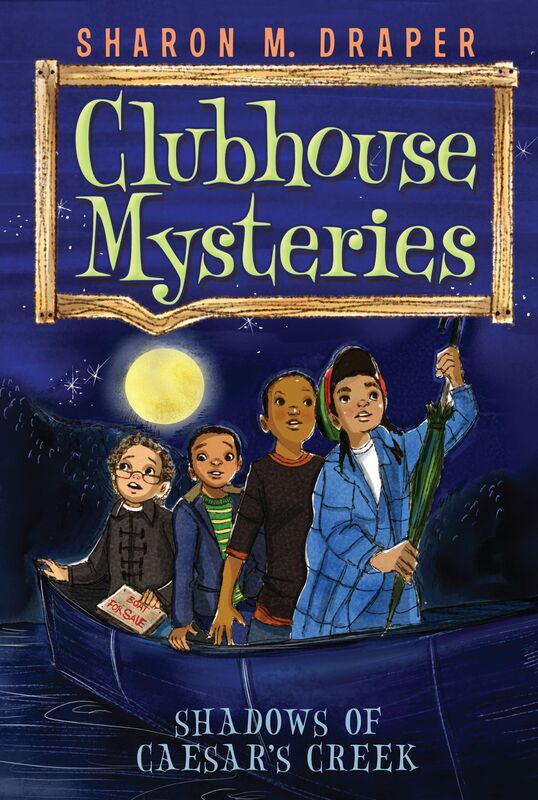 In the third mystery of the series, Ziggy and friends are excited about their overnight camping trip to Caesar's Creek State Park--named after a Shawnee chief. Their camp counselor is a descendant of Caesar, and fills the campers' imaginations with fun (and spooky!) stories about her ancestors and the Shawnee legends. When Ziggy and the rest of the Clubhouse gang decide to test their courage like the Shawnee youth did, things don't go quite as planned. And when they end up lost, strange things start to happen. Could it just be the animals roaming the woods? Or are the ancient spirits of Caesar back to haunt their old stomping grounds?